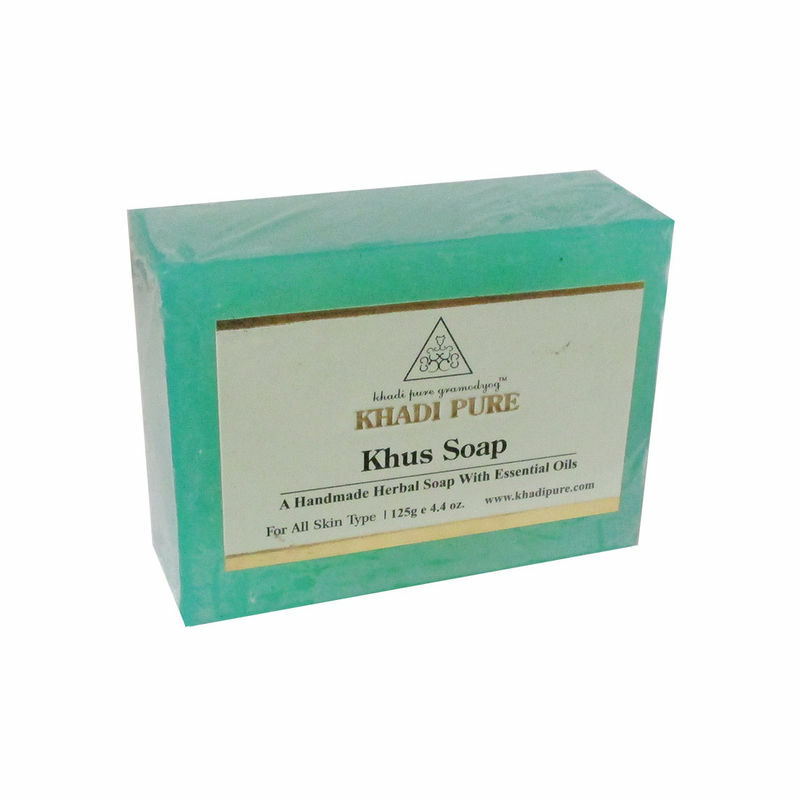 Khadi Pure Gramodyog Herbal Khus Soap gives extra softness and beautiful skin. It removes extra dryness by deeply moisturizing skin. It has regeneration property which keeps skin toned & supple. Explore the entire range of Soaps available on Nykaa. 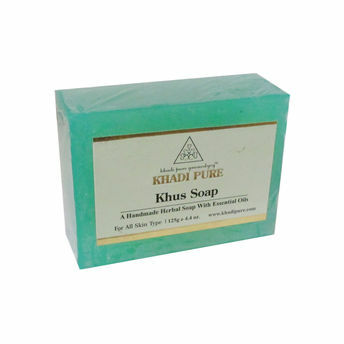 Shop more Khadi Pure products here.You can browse through the complete world of Khadi Pure Soaps .